The landscape is constantly changing for warehousing, distribution and order fulfillment operations, but it’s rarely changed so quickly as the last half decade — and will likely change even more the next five years. 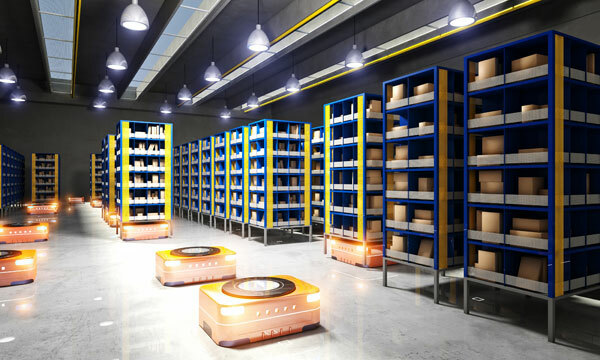 The rapid growth of smart devices, database efficiency, and robotics guarantees that elite storage and order picking operations in 2025 will be different than those of today. 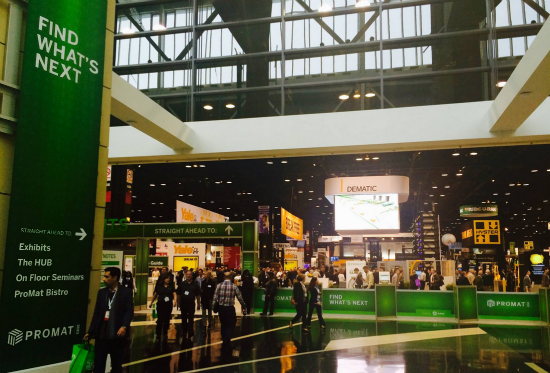 In fact, distribution centers and warehouse operations that want to thrive must change, adapt and think differently. 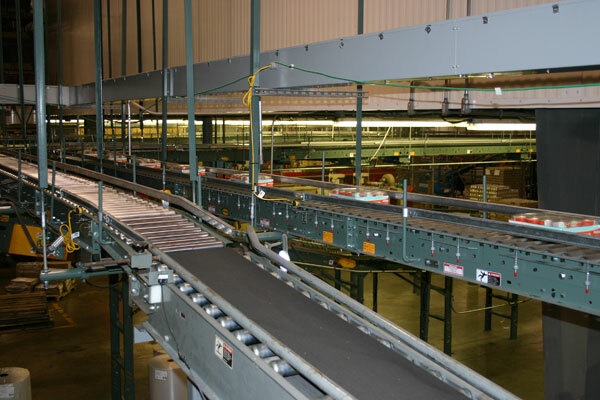 When you deploy automated equipment and systems like conveyor sortation, picking, packing, and order consolidation, you may think that getting the equipment to do its basic job is the goal. That optimal production and worker performance had been gained. There’s a digital element that you may not have considered, though – a warehouse control system. More and more companies are adding various forms of robotics to their operations as they seek to improve productivity, enhance worker safety, and keep labor costs down. 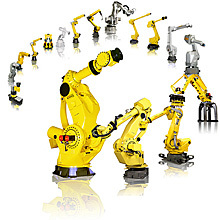 We recently spoke with Wes Garrett, Packaging Account Manager at FANUC America about robotics in the material handling industry. He provided some great information regarding cost of ownership, indicators robotics may benefit an operation, and trends in new technologies. 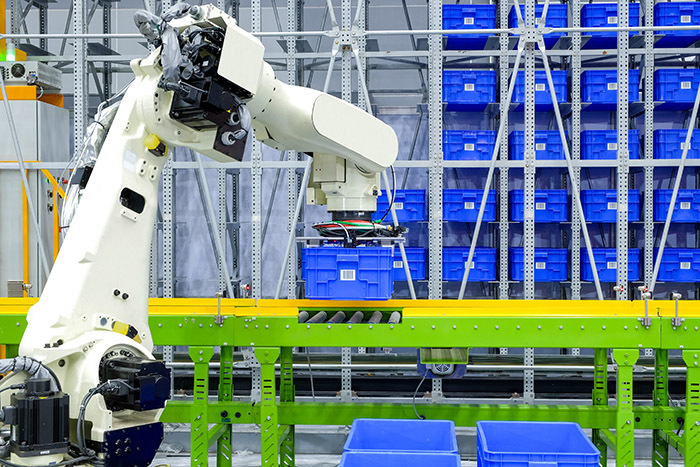 According to new research from the Boston Consulting Group (BCG), manufacturers will significantly accelerate their use of industrial robots over the next decade. BCG data shows approximately 1.2 advanced robots are expected to be deployed across the U.S. by the year 2025, resulting in 25% of all manufacturing functions becoming fully automated. A USA Today article on the research findings notes that, within two years, the number of advanced robots in the U.S. will begin to grow by 10% a year. “Replacing employees with robots is projected to result in a manufacturing workforce that’s 22% — or a few million workers — smaller by 2025 than it otherwise would have been,” says USA Today. So what does all of this mean for manufacturing and distribution? Manufacturing skills gap. Talent shortage. Shifting workforce demographics. What are the trends? Call it what you will, but the fact remains that the U.S. manufacturing industry faces a pressing issue in the coming years if current worker retirement rates continue to accelerate and projections for industry expansion prove accurate. Research from the Manufacturing Institute and Deloitte indicates there could be as many as 2 million unfilled manufacturing jobs by 2025, up from initial estimates of 600,000. As noted in a Huffington Post article on the research findings, retirement and rapid industry growth are the two driving factors contributing to the skills shortage. 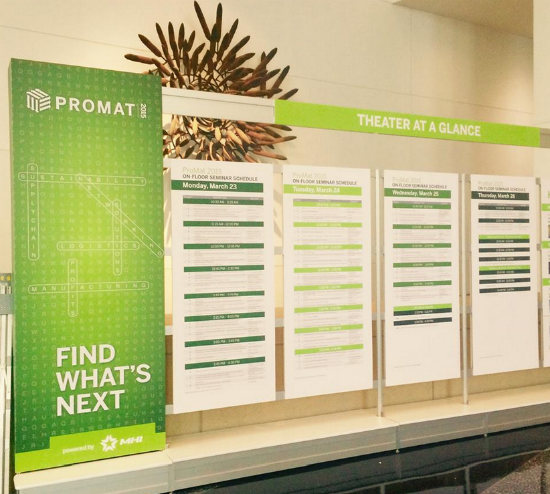 To get a better sense of how the industry is addressing the challenges (and potential opportunities) associated with the increasing skills gap, we recently conferred with industry partners, leaders, and subject matter experts.